We published an article yesterday on how Microsoft was through with Zune hardware when on their newly updated site, they failed to place the Zune HD on their list of compatible devices. Soon after they edited the homepage on Zune.net and claimed it was in error. However now on their support pages they have updated it to say something completely the opposite. For information about your player, see Zune Players. 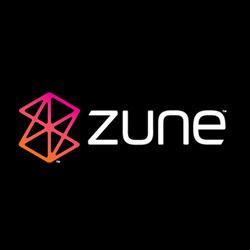 If you need a repair or want to register your Zune player, see the Zune Online Service Center. If you recently placed an order for a Zune player through the Zune Originals website, your order will still be fulfilled. To check the status of your order, please contact us. If you have any other questions, ask Microsoft Answers. So long Zune hardware, I wish things could be different but maybe one day you will rise again. Written by: Hyde13 on October 4, 2011.